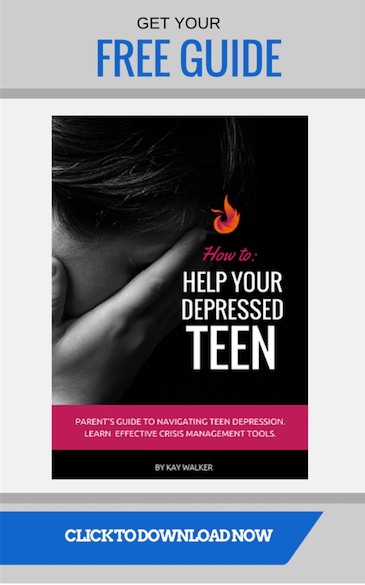 Are you concerned your teen is suffering from depression? Are you unsure of what to do? Browse the gallery of free articles below for instant support. When it comes to depression, knowledge gives you power. Educate yourself so you know what to do to help your teen. As a parent, they rely on you for support and they need your help even if they say they don’t want it. 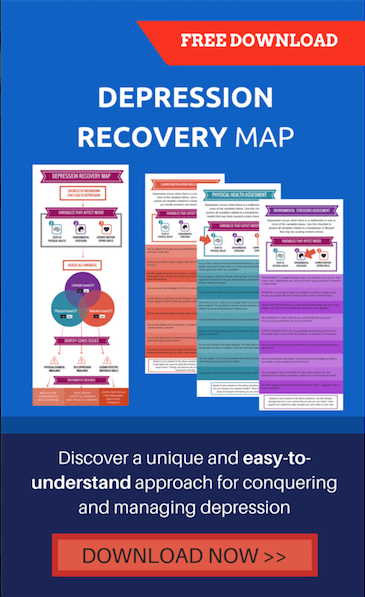 Below, you’ll find everything from basic information on depression, to information on conventional therapies, plus the unconventional stuff you may not find anywhere else.